Flamingo is on the road this Autumn! 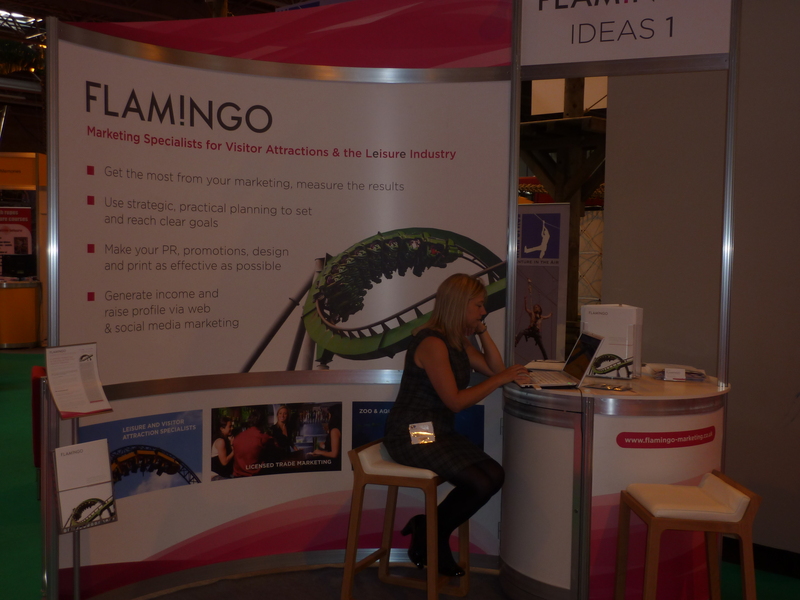 We kick off with a visit to EAS next week and then exhibiting at Leisure Industry Week 24-26 September at the NEC. We’ll also be at VAC, the Museum Show and heading out to IAAPA in November.